It is important that the builder you select is someone you can trust, because building your dream home should be an exciting and rewarding experience. 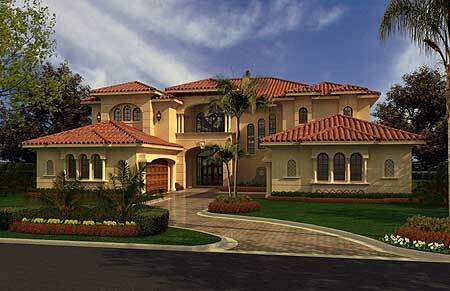 We are a complete custom home builder. Our ability to work closely with you enables us to design a project that realistically balances your vision with your budget.